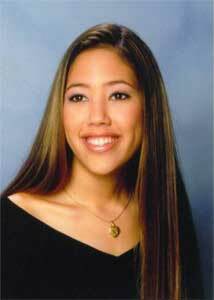 Rachel B. Shaner graduated from St. Andrew's School in Boca Raton, Florida on May 21, 2005. Rachel was born in Dhahran and also lived in Udhailiyah before her father's retirement. She is the daughter of David and Kim Shaner who resided in Saudi Arabia for 25 years until David's retirement in 2003. She will attend Florida State University in the fall 2005. Rachel's email is [email protected].